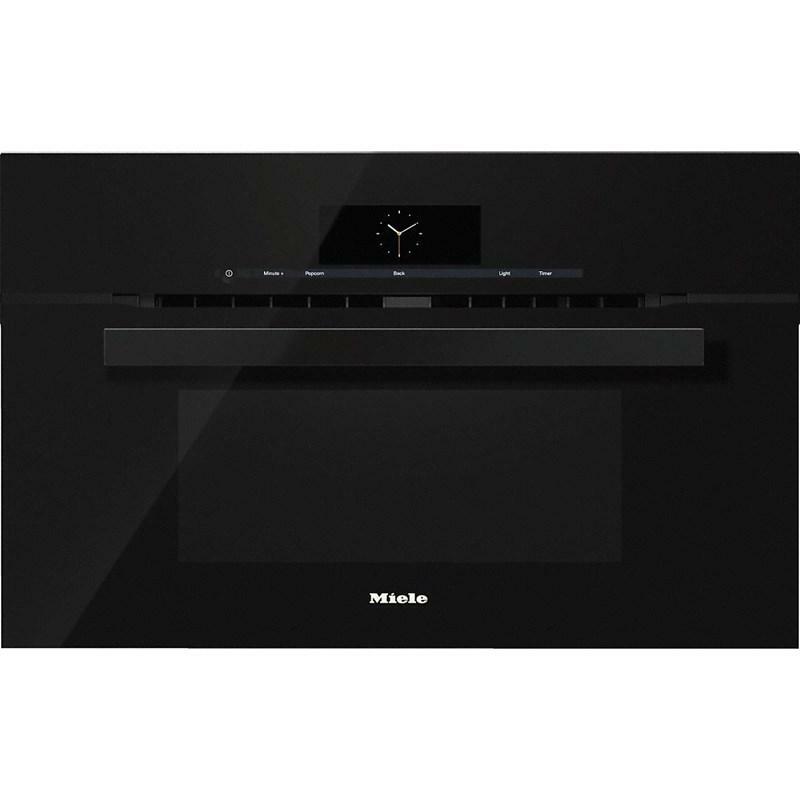 Miele 42" electric cooktop with 5 cooking zones featuring a 3D glass design, easy-to-use touch controls and auto heat to reduce heat-up time. 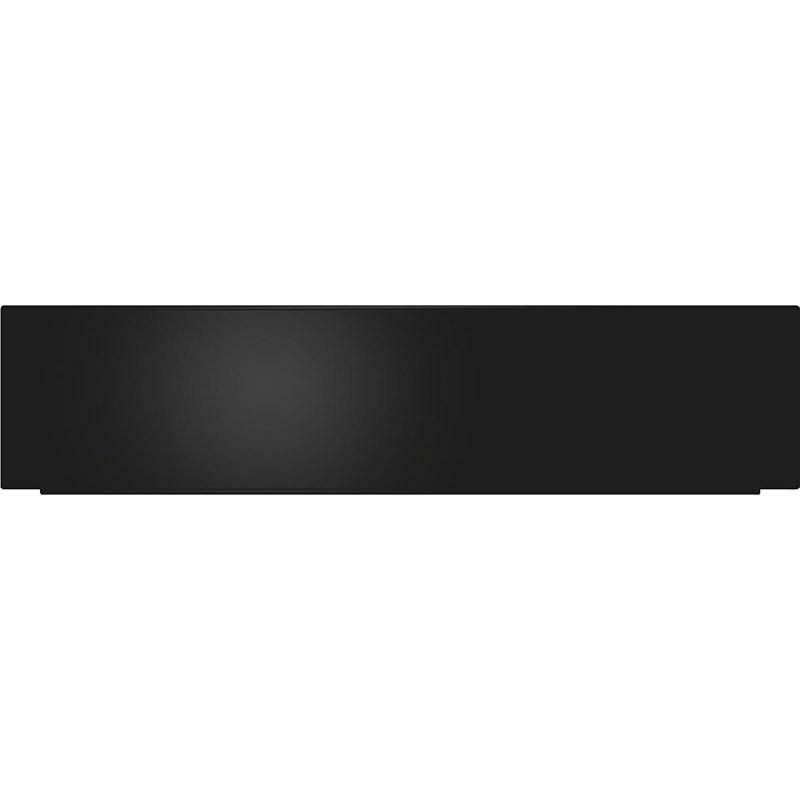 Each cooking zone features its own dedicated set of Linear grate back-lit numerical sensor touch controls for intuitive rapid selection of power settings and cooking durations so you don't even have to pre-select the cooking zone. A maximum duration is defined for each power level (e.g. 10 hours on power level 1or 1 hour on power level 9). If a cooking zone is left heated on the same power level for a usually long time, it switches itself off automatically. 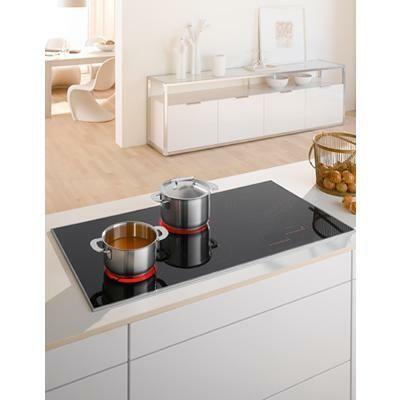 For ultimate cooktop responsiveness, the Auto Heat-up function gives an initial thrust to the normal power output to bring the pan up to temperature rapidly. The heat then reduces automatically to the chosen output level for continued cooking. 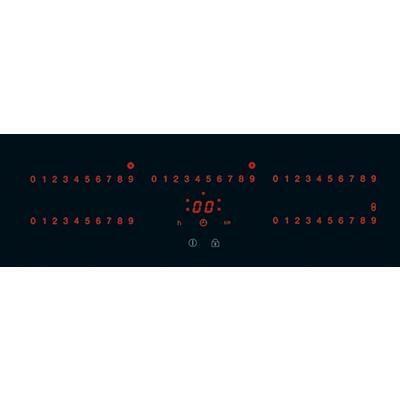 The cooktop timer helps you to take some of the stress out of cooking. You can, for example, set a duration for a cooking zone, after which it will switch off automatically, or even use the minute minder independently of cooktop functions. 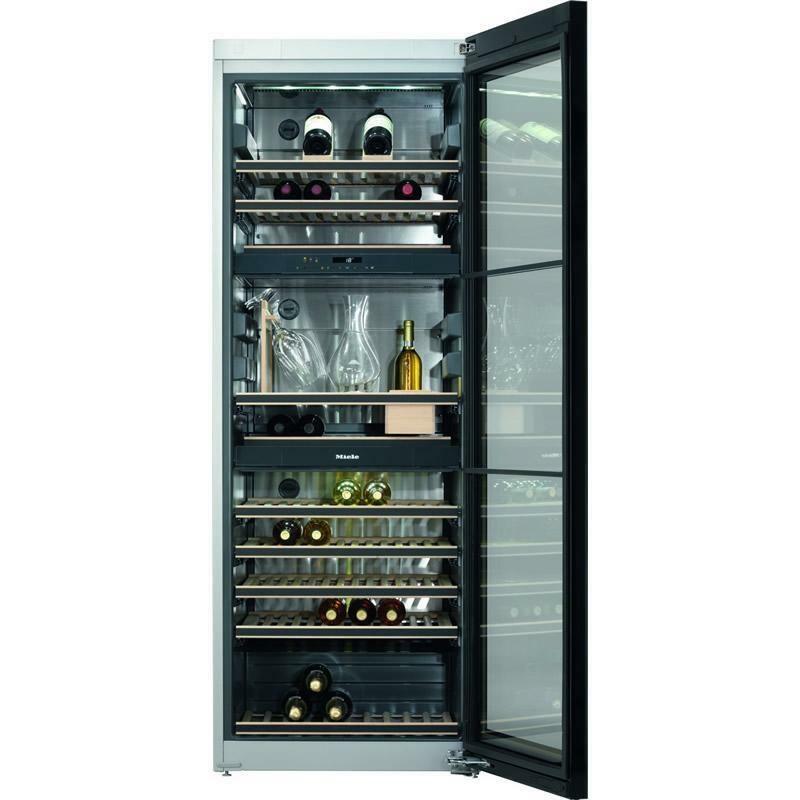 Miele 28" freestanding wine storage system featuring UV-resistant safety glass, an integrated side handle strip, low-vibration compressor and Active AirClean filter. 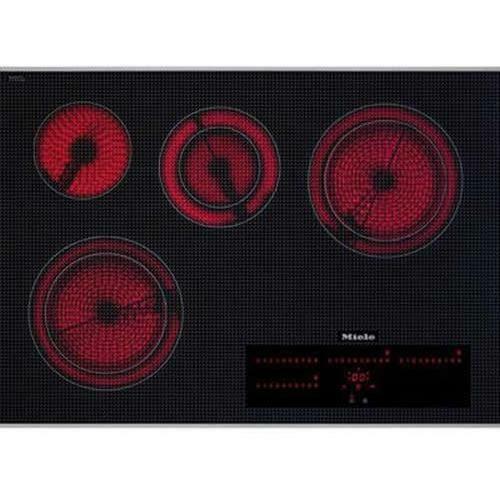 Miele 30" electric cooktop with 3 cooking zones. 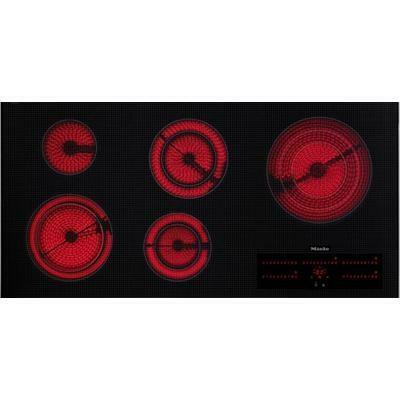 This cooktop features a 3D glass design, easy-to-use touch controls and auto heat to reduce heat-up time. 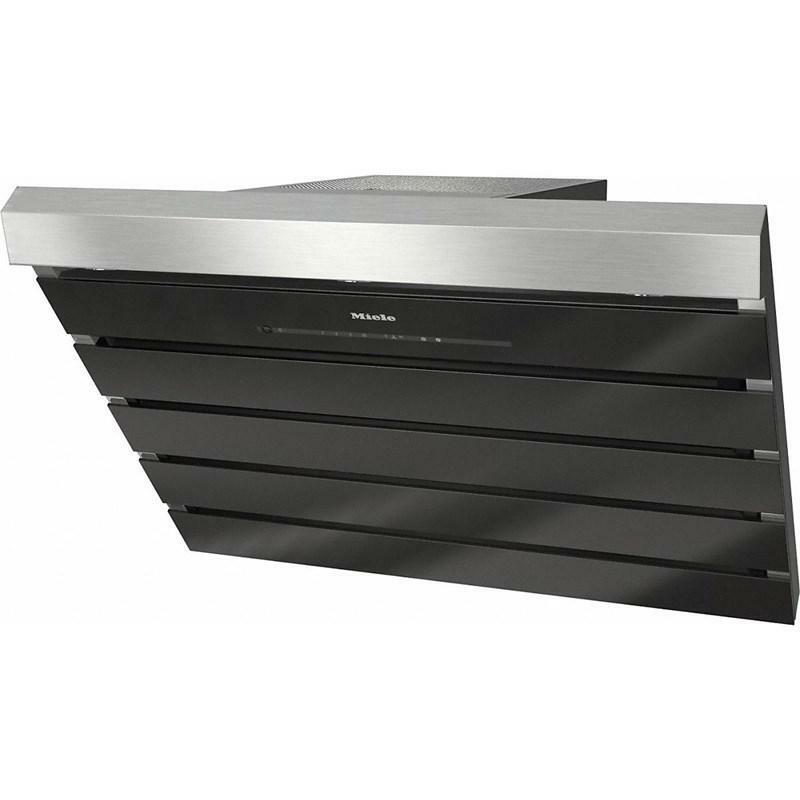 Miele 24" PureLine handleless warming drawer featuring a fan-assisted heating system, touch controls and a programmable timer. 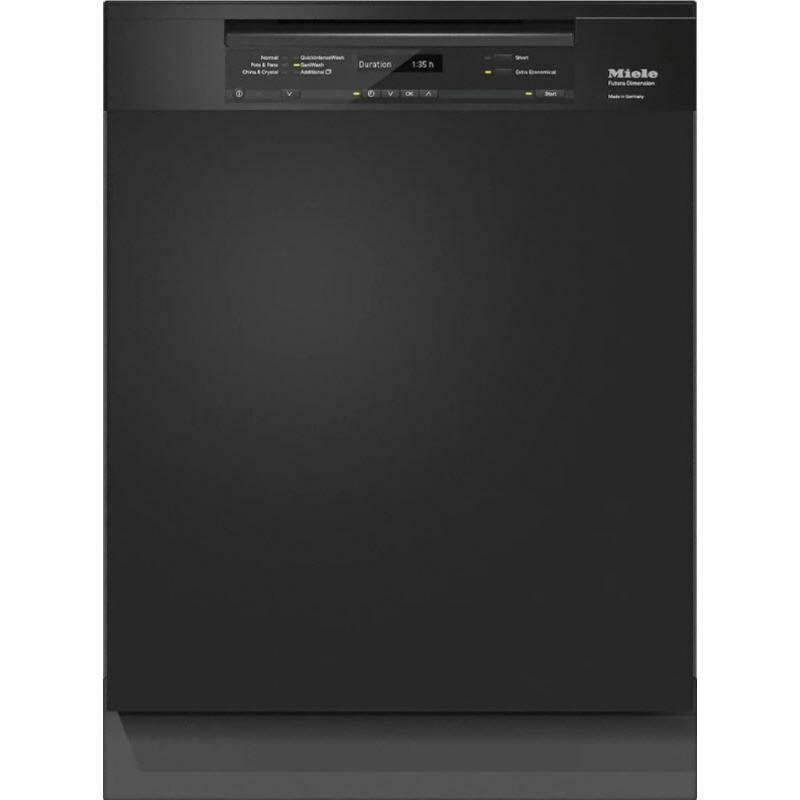 Miele 30" Speed oven with combi-modes and a roast probe for precise-temperature cooking. 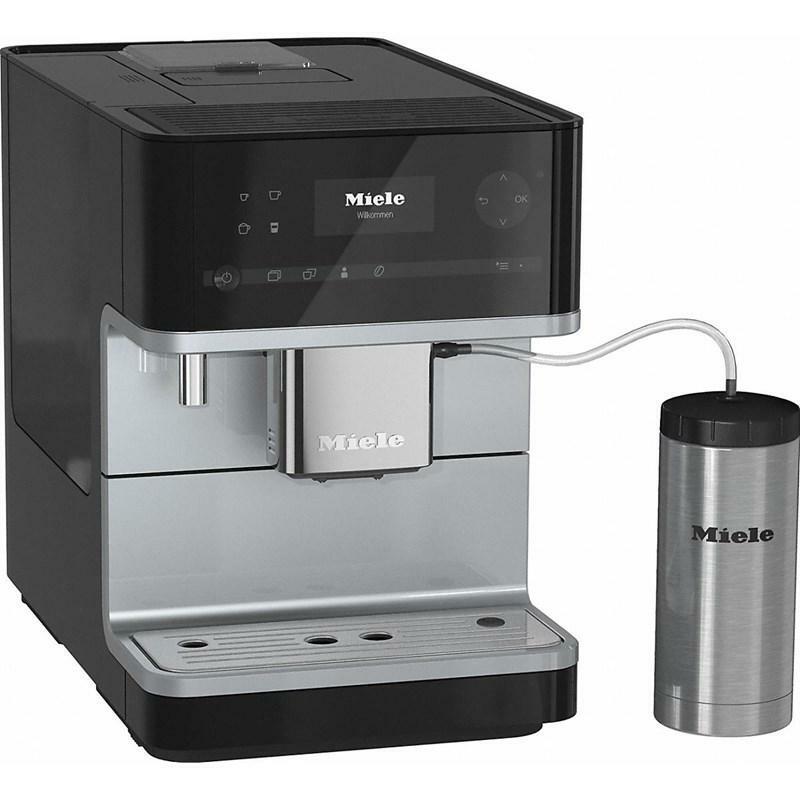 It features M Touch multicolored TFT clear text display and automatic programs.